On the island Ciovo is this modern furnished cottage. From this holiday home you can enjoy the view on the sea and the environment. 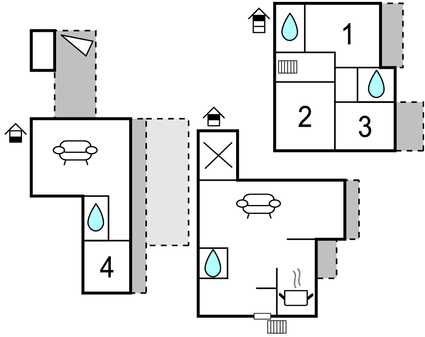 The cottage consists of two separated housing units. This beautiful villa is made from brick or stone and was originally built in 1983 and refurbished in 2014. The agent has rated it as a four star property so it is a well-equipped villa with above average furnishings. It is also great value for money. 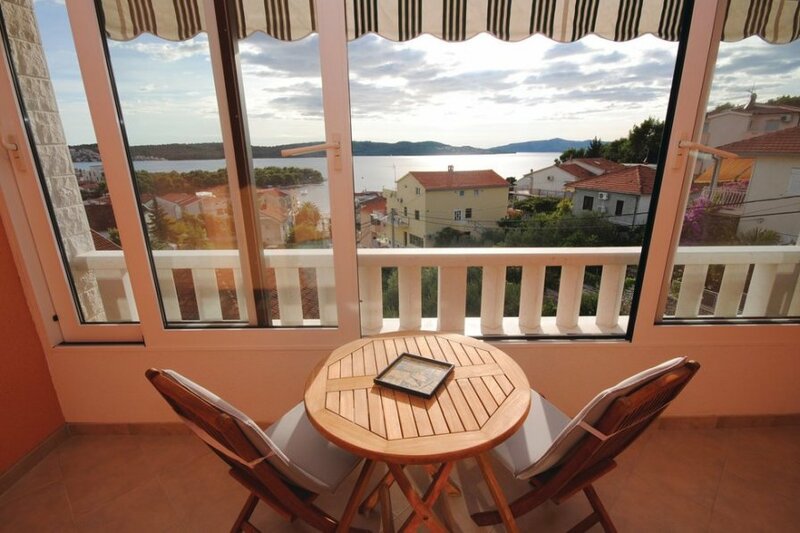 This villa has sea view; it is also only 1.7km from Trogir. It is set in a very convenient location, just 90 metres away from a stone and pebble beach. There's also a restaurant only 90 metres away.